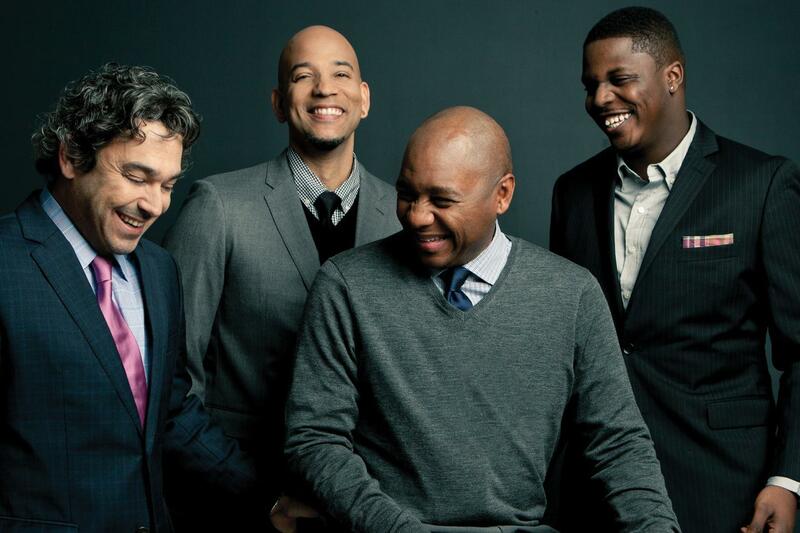 Branford Marsalis is jazz royalty. Raised in the rich culture of New Orleans by a family of professional musicians, Marsalis got his start touring with Art Blakey's legendary Jazz Messengers. He has gone on to win three GRAMMYs, write scores for Broadway, appear with leading symphony orchestras, and collaborate with the likes of the Grateful Dead and Sting. Marsalis and bandmate (and fellow Durhamite) Joey Calderazzo also serve as artists-in-residence at the award-winning Department of Music at NCCU. But Marsalis shines brightest as the leader of the long-running Branford Marsalis Quartet, hailed as "a prime example of modern American jazz" by the BBC. In Durham, the Quartet delivers two separate, powerful sets at Baldwin Auditorium. For Marsalis, the two-night engagement continues an ongoing partnership with Duke Performances begun in 2013. Pianist Calderazzo, bassist Eric Revis, and drummer Justin Faulkner are some of jazz's preeminent players; together, they create an electrifying testament to jazz's past and present. The group's top-level technique and telepathic communication allow it to roam freely inside the form, from original compositions to spirited standards, making it, as The Guardian declared, "one of the most formidable lineups on the international circuit."